Disability Sport Australia values and appreciates its supporters who help us to deliver programs and engage people with a disability. Disability Sport Australia'S programs and events are changing lives through sport.  The Disability Sport Australia Supporters Club recognises those individuals and companies that have donated $1,000 or more to Disability Sports Australia. by emailing or calling us on 02 8736 1221 to pay over the phone. We will email you a receipt. by visiting our Givematcher portal. It is easy, secure and will generate an instant receipt. via direct transfer through your own banking portal. Email or call us on 02 8736 1221 to obtain our account details. We will email you a receipt. Thank you for your support. We hope to see you at an event soon!